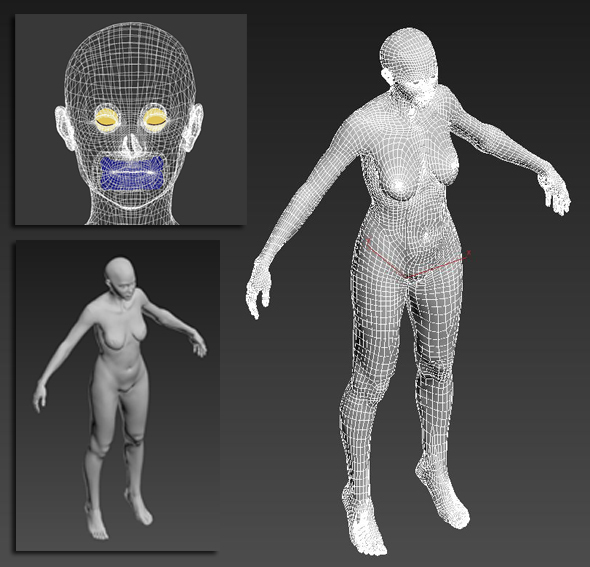 Woman Body Base done in 3ds max 2015. The model is complete, ready to be customized by you. It has the mouth and eyes modeled for future use. No materials added.